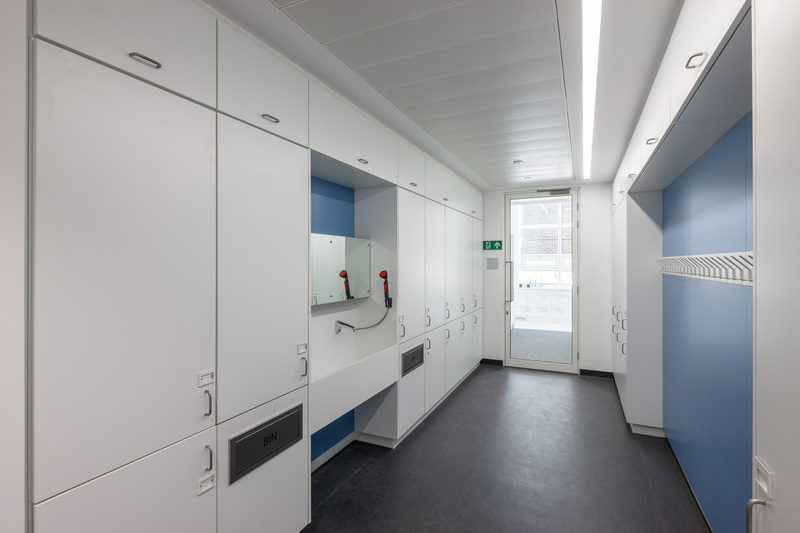 This is an area where marson excel, we can offer full bespoke design facilities to tailor furniture to specific needs and requirements. Working directly with clients and architects we can incorporate individual design aspects to each project delivering the clients visualisation. 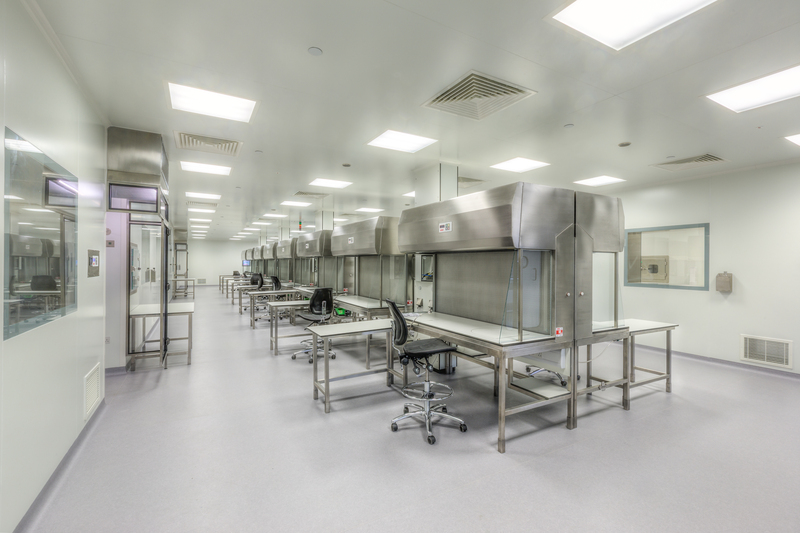 Full range of 304 or 316 grade stainless steel furniture available designed to clients specific needs. 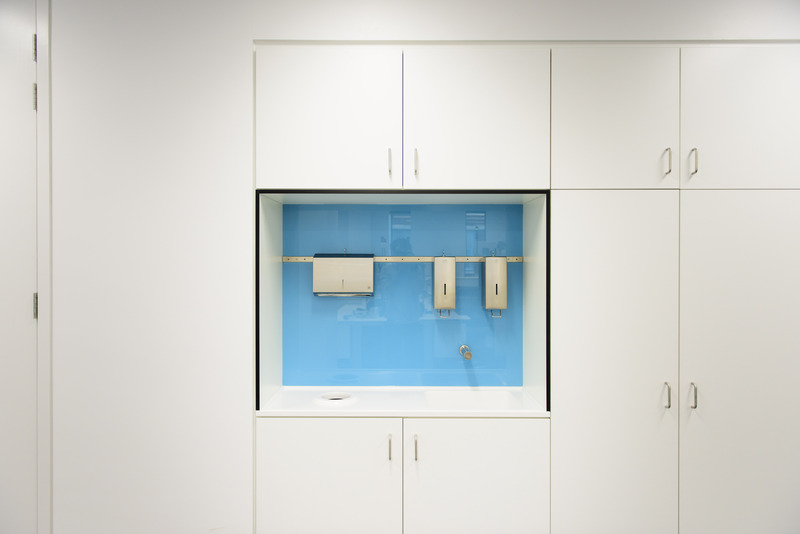 Wash down and change areas with lab coat storage. 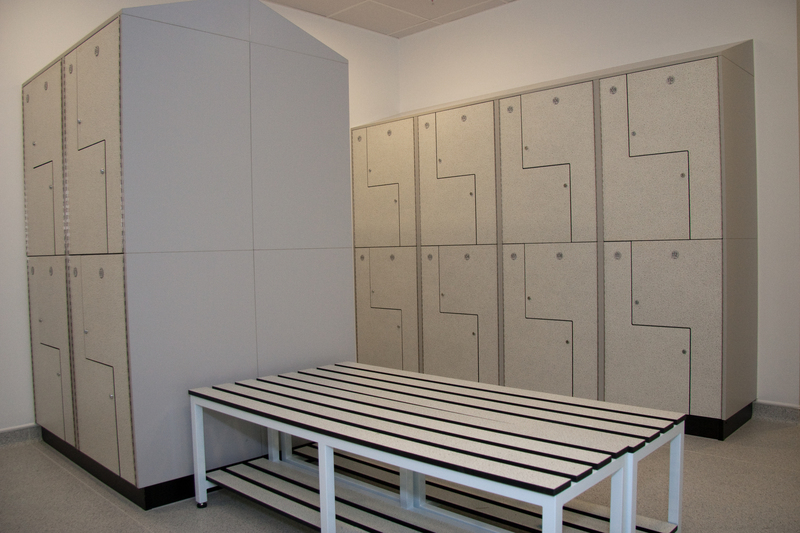 Full locker room design capability’s with key or digi lock access. 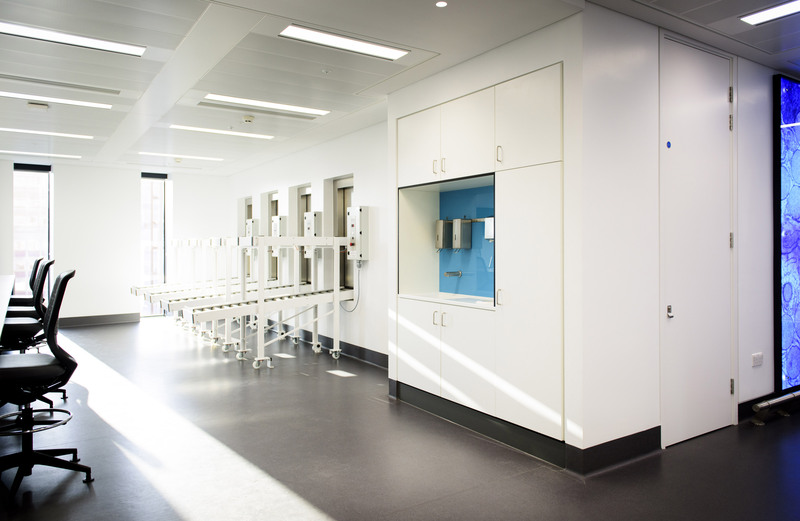 Wash hand areas with client specific dispensers and sensor operated tap. 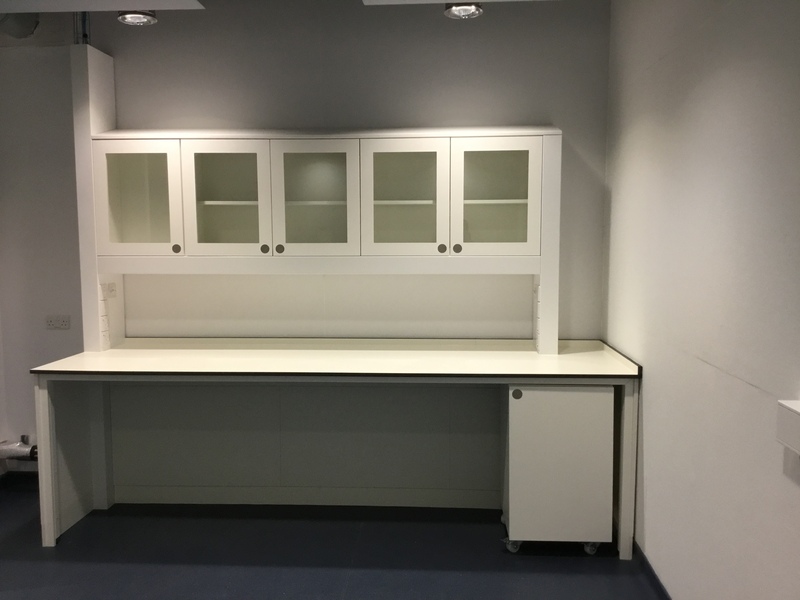 Static relocatable furniture with integrated service boom. 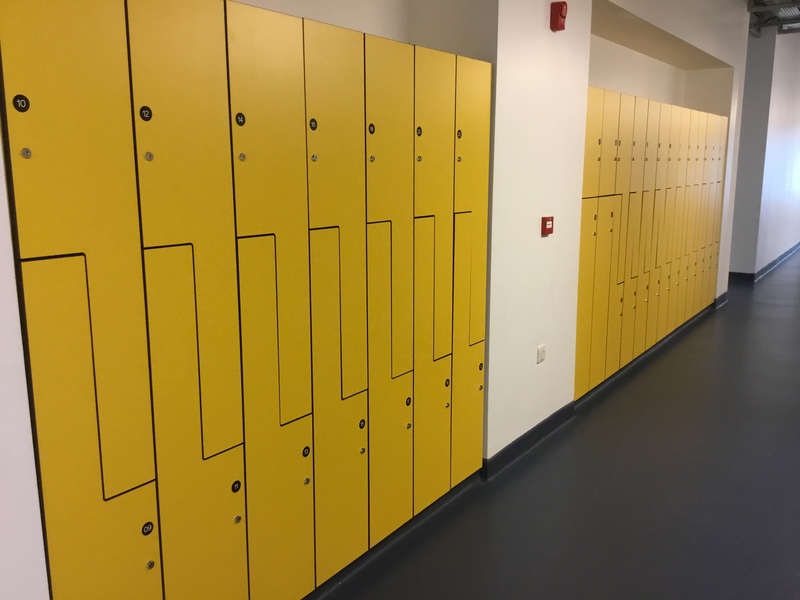 Locker areas with change benches.